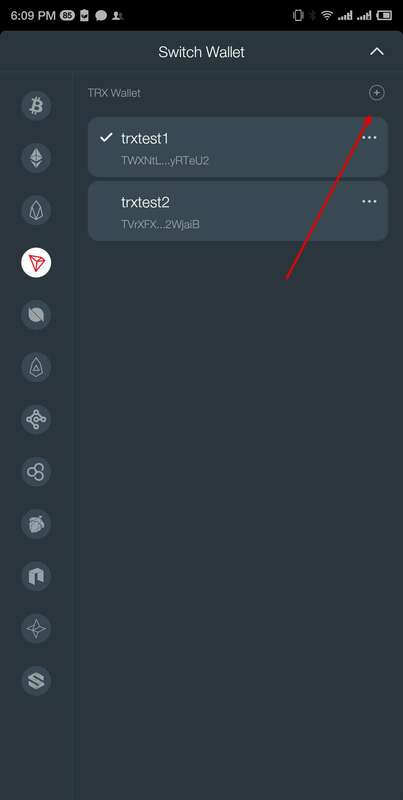 Step One：Complete deposit to be qualified for token trading before April 18（SGT）. Requirement for participation: Deposit at least 5,000 TRX (but no more than 30,000 TRX) between 22:00 April 15 and 22:00 April 17（SGT). The deposit gateway will be open on April 15. Step Two：Waiting for trading to start. 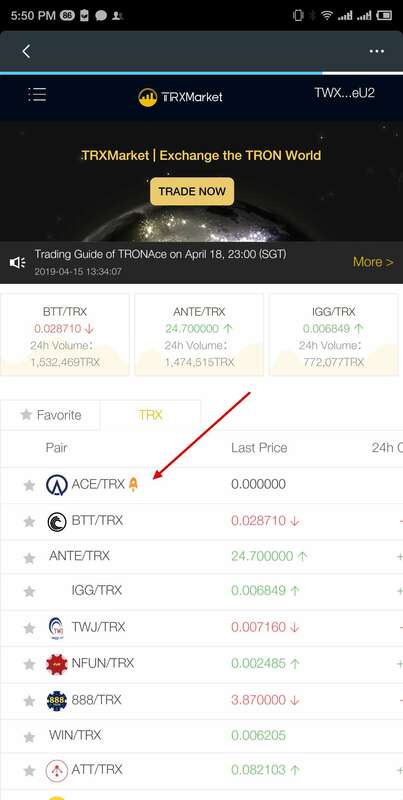 Open the ACE trading page on TRXMarket trading section before 23:00 April 18 (a countdown will show up on the webpage) and wait for the trading to start. Step Three：Place an order and start trading. 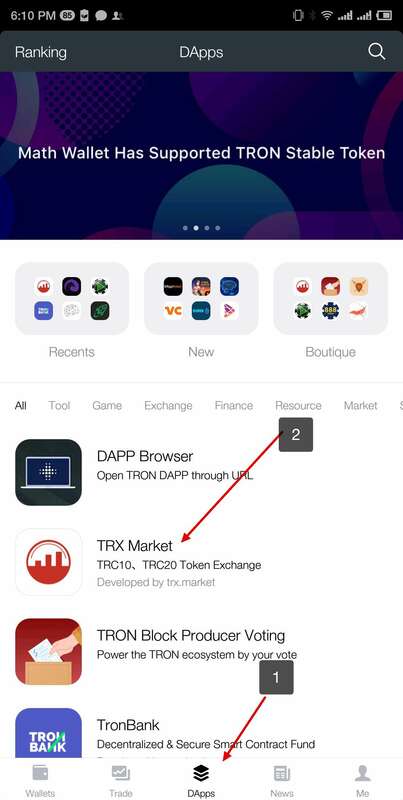 Trading on LaunchBase is not different from normal token trading practice. Users can place orders by putting in desired trading volume in the trading page (it cannot exceed the maximum trading volume), and the system will process them in the order that was received.